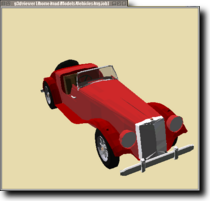 2009/01/19: Version 0.0.8 of libg3d released. This one mainly fixes a failure when building without libgsf support. 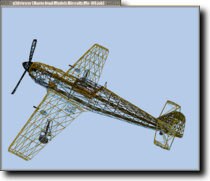 2009/01/16: Version 0.0.7 of libg3d, codenamed "now or never", released. It contains tons of changes from the long time since the last release. Look at the ChangeLog for a more detailed overview. 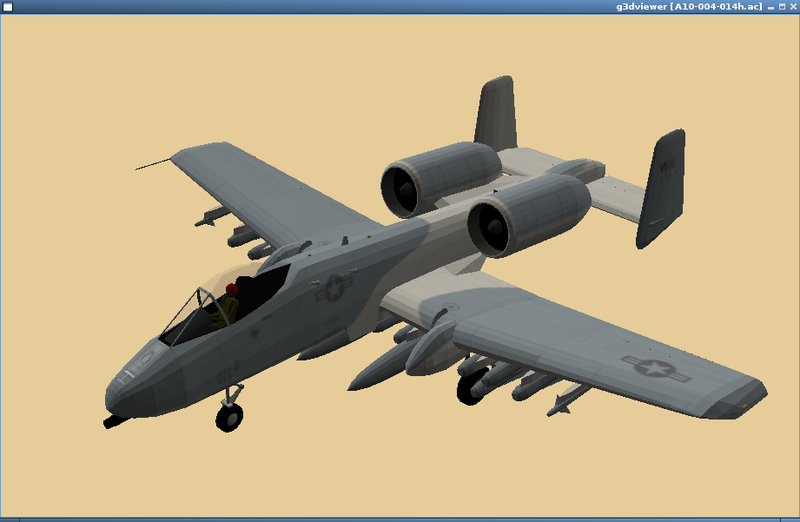 2006/12/23: Version 0.0.6 of libg3d has been released. There are some ABI changes so you have to recompile all programs depending on libg3d. For a list of changes see the ChangeLog. 2006/11/19: Preview version 0.2.99.4: this is a bugfix release for version 0.2.99.3 containing some missing files. Please test this version and report bugs as this should become the stable version 0.3.0. Note that libg3d ist now licenced under the LGPL. 2006/02/01: The project development tree has been moved to Gna!. 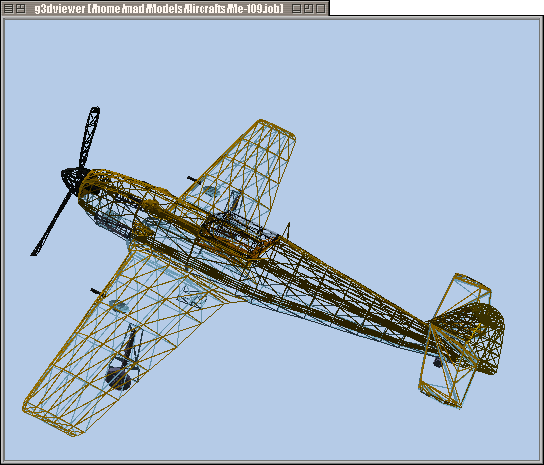 There are Subversion SCM, download facility and mailing lists for G3DViewer and libg3d. Disclaimer: All import plugins are not perfect and there are at least some files known not to work. Support for Gtk+ 1.2 and for GtkGLArea will probably be removed in the next major version (0.3.0). This already includes the preview releases 0.2.99.x. These versions also require libglade >= 2.4.0. Hardware 3D acceleration is of course better and supported, but not necessary. At the moment I do most development on a slow machine without hardware acceleration. 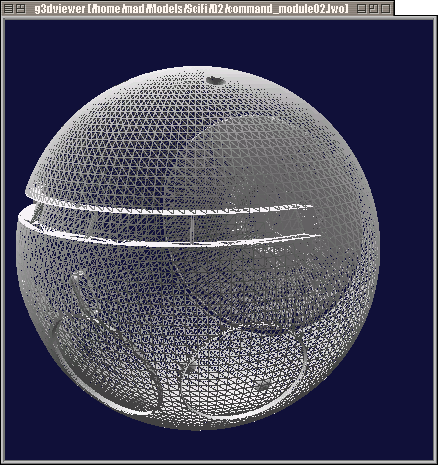 Beginning from version 0.2.99.x the code is split into two packages, libg3d and g3dviewer. 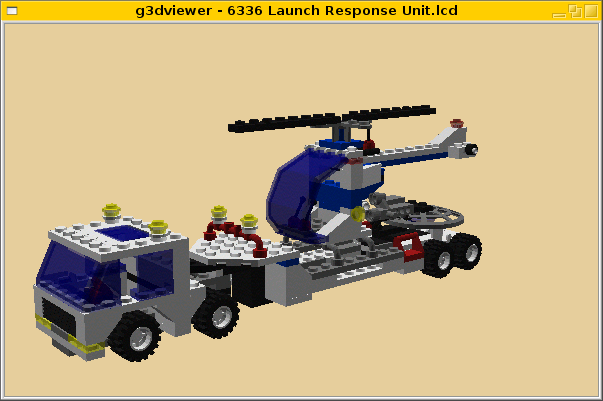 You need to build libg3d first to compile and run G3DViewer. If you are interested in older releases you can find them on the "Old releases" page. 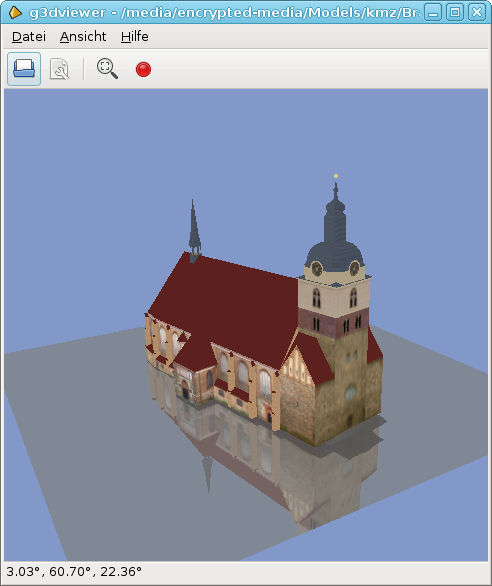 Not much documentation has been written, but you can take a look at the libg3d API documentation (@gna!) and the libg3d file type support matrix for some more information. Here are some example models I made in Blender. 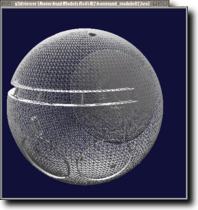 Until the .blend import plugin is ready (I plan to do one some time) you should try the .obj files. You can use the models under the terms of the Creative Commons Attribution Share Alike license. 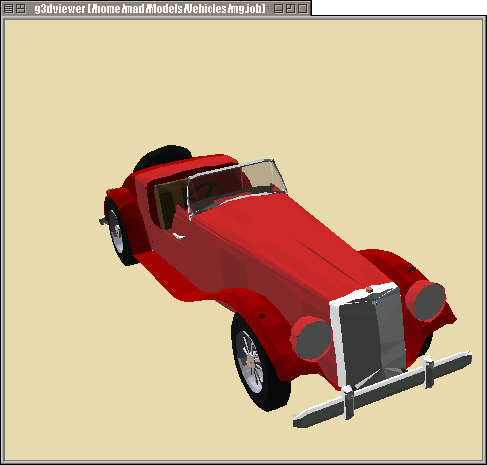 There are some other places on the Internet where you can get free 3D models. Some of them are 3D Cafe, Amazing 3D Graphics, The 3D Archive and Avalon.